The snow is falling in curtains, the deicing trucks are moving on the roads and of course it’s cold….so what better time for cocoa and Christmas carols to warm the heart, the spirit and the body! Here’s a peek in case you want to make your own. They’re quick, easy and the perfect warm up to share with others. 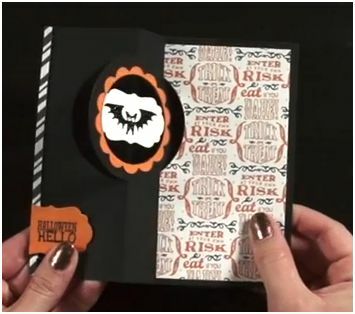 All you need is some paper, an envelope punch board and the treats. Of course if you want to glam it up then you’ll want a few other bits too! Other: Envelope Punch Board, Itty Bitty Accents (star) punch pack, Big Shot, Seasonal Frame Thinlit dies (Holiday Catalog and now sale priced), Christmas Greetings Thinlits, Fine Tip Glue Pen, Tear and Tape, Cocoa Packets, candy canes and Pearson’s Peppermint Patties. Measure, score and punch once at 3-3/4” then rotate and line up previous score with guide then punch and score again all the way around. Fold on score lines and trim off upper flap. Score lightly so as not to tear DSP. 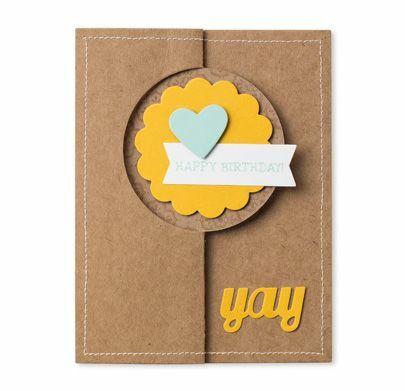 I CASE’d the idea from one of my favorite stampers Nicole Tugrul. You can see her original creation here. 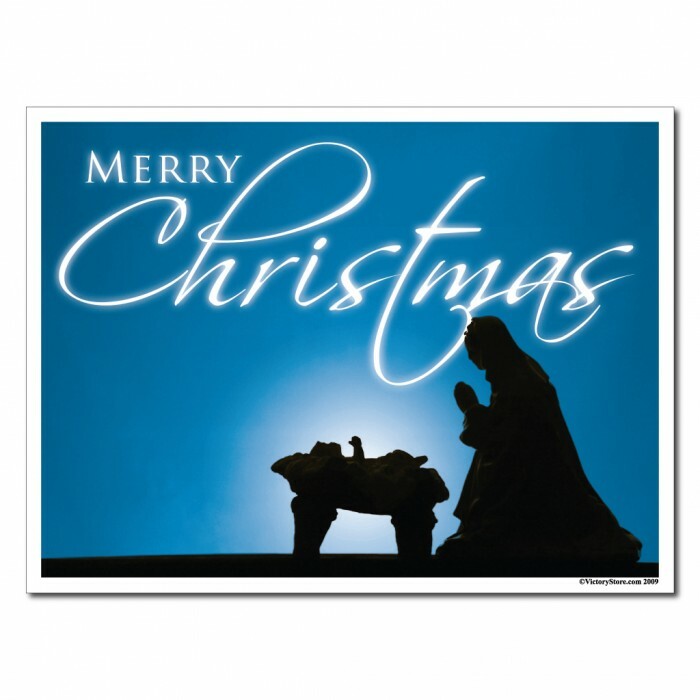 It’s Christmas Eve here as I’m writing this and unfortunately I wasn’t able to make it to Midnight Mass this year. But YouTube and the Internet make so many things available – Carols, Christmas programs, broadcast Mass from around the world and of course I have my cocoa. How about you? Are you warm and safe and feeling the joy of the season? I hope so. Peace and joy be yours on this very special night. A picture I came across that melds perfectly with one of my favorite songs for this night. To make your shopping easier…not to mention marking your catalog I’ve converted the standard list to one by page number. so now you can have it both ways…whichever works for you. One other note. Many items are going fast but at least the stamps will last a wee bit longer. Stampin’ Up will continue making some of your favorite retiring stamps until May 26th. The accessories (non stamp items) however are disappearing as I type! Note: I’ve revised the Page number sorting documents below to correct some errors that crept in in the original documents. Easy to see and easy to shop. Edited to Add: Wednesday April 22, Stampin’ Up will be adding new items to the Clearance Rack as well. Woo Hoo! Gotta love sale prices right? I’ve got my order in…how about you? If your order is $150 or more please don’t use the code as you’ll qualify for hostess dollars for your own order. 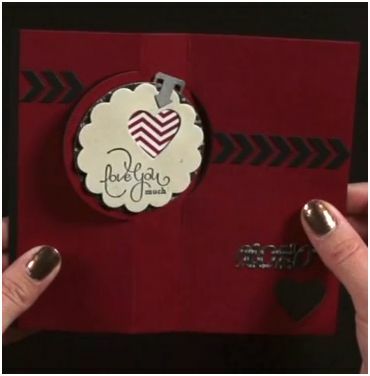 Here’s a fun video Stampin’ Up! put together to showcase some fun projects and a supply list with retired product used in their creation. 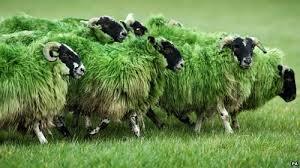 and wears a bit of the green. Here’s how we celebrated at our March Stamp Camp. Once again the Envelope Punch Board was front and center creating the grass and my many punches did the rest. I’ve been hooked on all the sun’s everyone is creating with the new Banner punch from Sale-a-Bration (luckily you still have a couple of weeks to take advantage of getting it for free!) so had to try my hand at one. I counted them up and in addition to the Envelope Punch Board which probably qualifies as a punch in and of itself I used 12 other punches to create this card! I think that’s a record for me. It sure added to the weight of the boxes being transported to the church hall for this event. Filled the center of the table too. 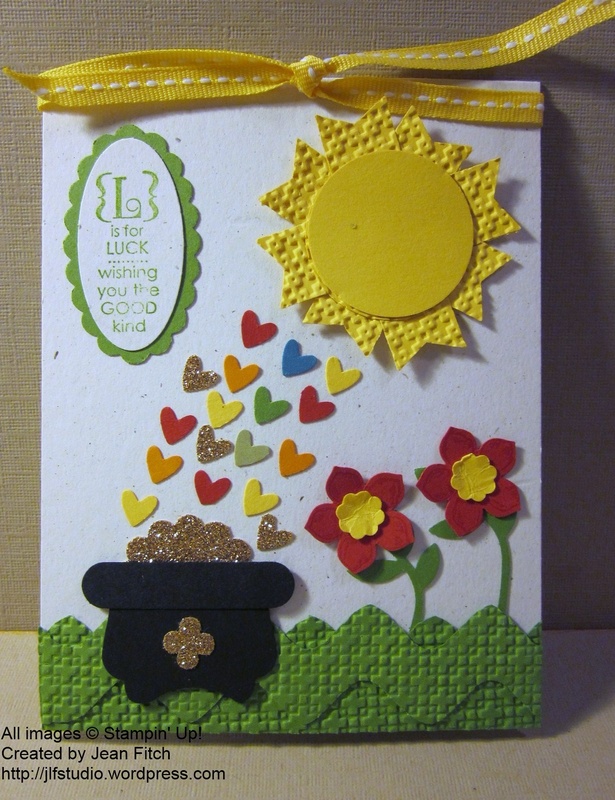 Stamps:Occasions Alphabet, Petite Petals, Teeny Tiny Wishes & Trust God (inside). Assortment of retired St. Patrick’s Day stamps. Punches: 1-3/8” Circle, Petite Petals, 1-1/4” Scallop Circle, Decorative Label, Owl Builder, Word Window, Banner (from SAB), Bird Builder, Scallop Oval, Small Oval, Large Oval, Itty Bitty Punch Pack. 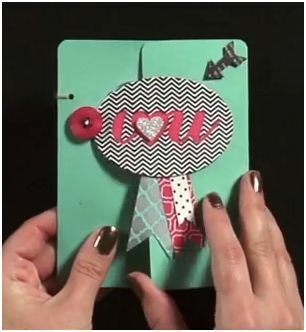 Other: Envelope Punch Board, Big Shot, Square Lattice embossing folder, Daffodil Delight ¼” stitched grosgrain ribbon, two way glue pen, tweezers, adhesives. Line up the 8 banner punched pieces on the back of the sun circle in two sets of overlapping squares. 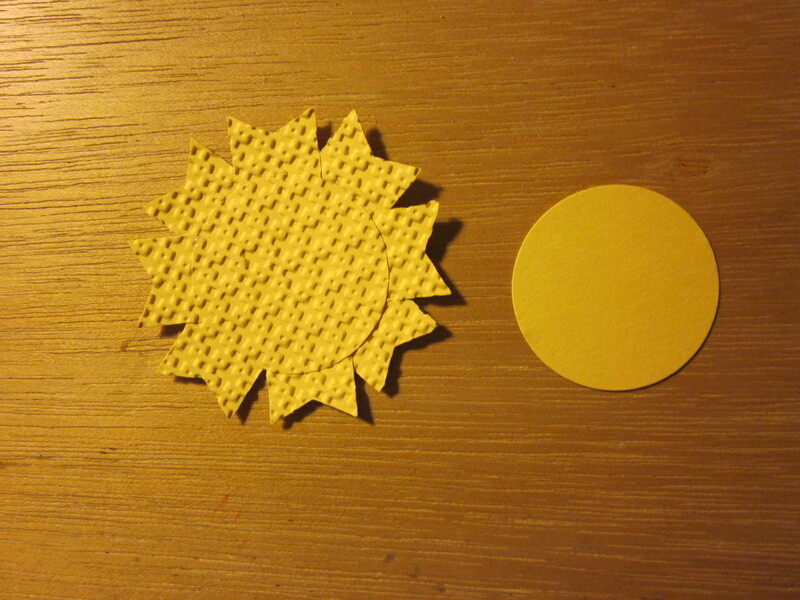 Then run through the Big Shot with the Square Lattice folder and add another circle on top. 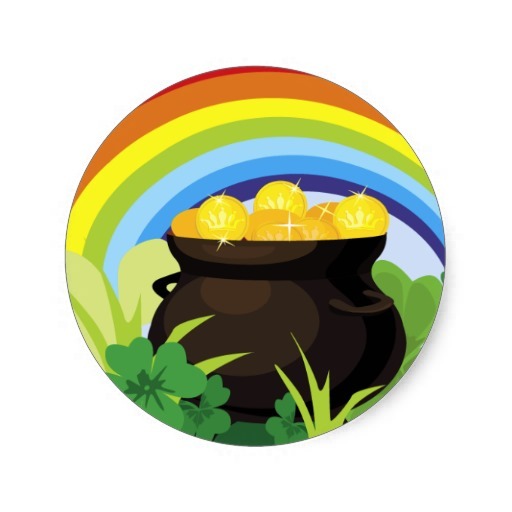 For the Pot O’ Gold I punched a Decorative Label piece then put the half piece on a post it note for better control and using the small oval punch I snipped just a hint out of the middle to get rid of the point and preserve the “legs” for the pot. Added a word window punch and a half a scalloped circle of glimmer paper and there’s the pot. For the grass I created a base piece and a rick rack piece. Embossed with the Square Lattice and overlaid the two pieces at the base of the card. Create your two grass strips with the two 1”x 4-1/4” Gumball Green strips + the Envelope Punch Board. Strip 1: Place the strip first with the edge of the paper lined up with the tip of the score guide. Punch. Slide strip over to the 1-1/2” mark, punch. Slide strip to the 2-1/2” mark, punch. Continue sliding down 1 more inch and punching till you reach the end of the strip. Strip 2: Create the same as Strip 1 then flip over and center each “mountain” then punch, continue sliding and aligning and punching till you have a full rick rack looking strip. Place both completed strips in the Square Lattice embossing folder the longways and run through the Big Shot. 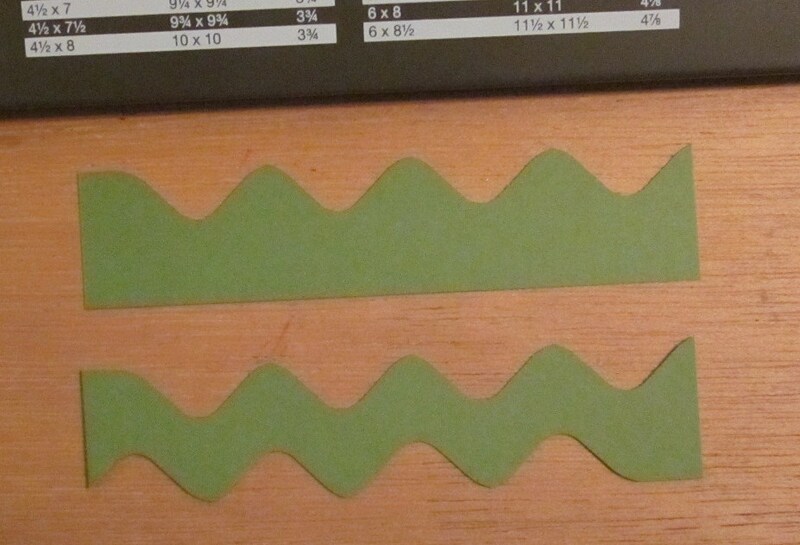 Over lap both strips so you have a series of peaks and valleys between the two strips, adhere strips together and then adhere “grass” piece to card base. Trim edges if necessary. Cool trick isn’t it. 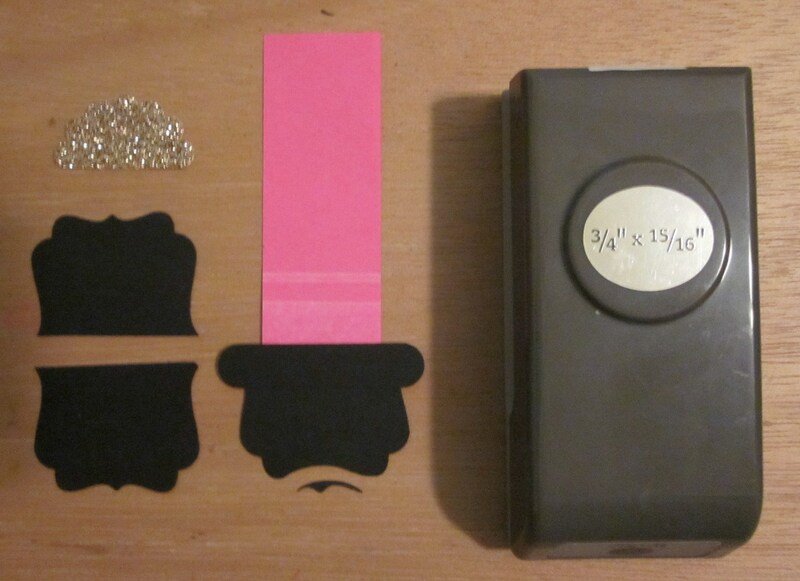 Creating rick rack with the Envelope Punch Board. It does take a bit of flipping around to get the right orientation so the peaks show between the valleys but it’s a fun puzzle. Of course if you have the Tasteful Trim die it might be a bit quicker but I love that with the Envelope Punch Board I’m not limited to the length of the rick rack pieces I create. Oh…and the “mountain” base piece also works for a sponging mask to create hills. Especially if you vary the measurements you use to punch the base. Hope you’ve enjoyed this fun project. 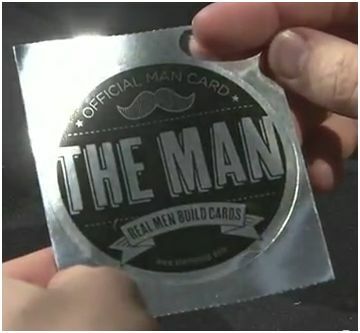 I can’t tell you how many movies I watched while punching enough “owl” hearts for 12 people to create this card. Fun! 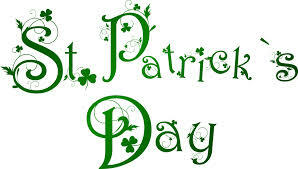 Please note: In honor of St. Patrick’s Day I am offering FREE shipping on any Stampin’ Up! orders over $25 placed today March 17th 2014! And don’t forget to pick up more FREE product during the last two weeks of Sale-a-bration. I’d be happy to be your demonstrator. When you click on the online store button in the sidebar select me as your demo and place your order. 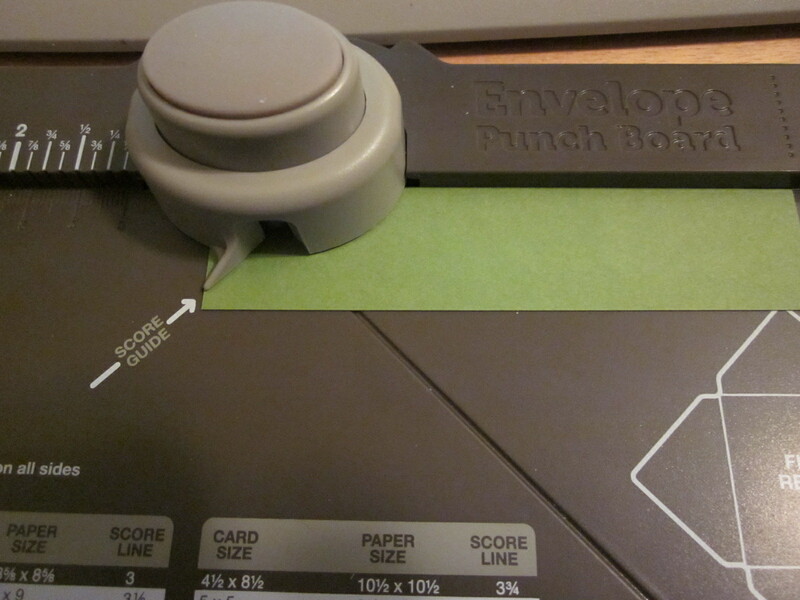 I especially recommend the Envelope Punch Board. It really is a wonder! You can see what else it can do on my Pinterest board here. Email me at jlfstudio@live.com and let me know what you want to order – include your phone number and email ~ I will then contact you to make arrangements for payment minus shipping. 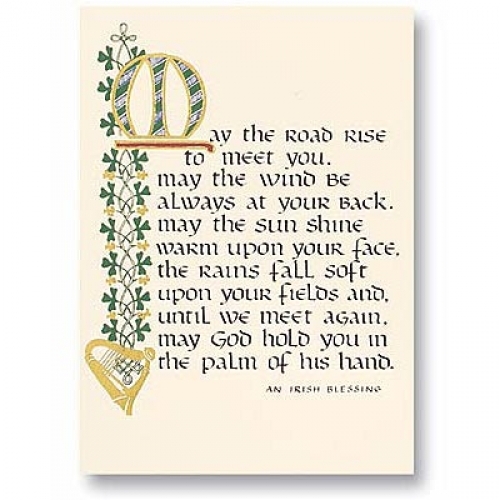 To celebrate my own Irish roots let me leave you with this traditional blessing and a few YouTube videos with blessings and Celtic music to enjoy the day. 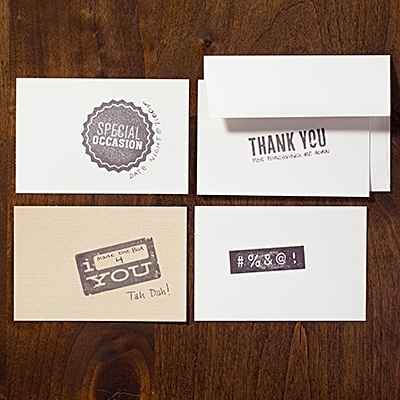 How to make an impression…with Stampin’ Up style! Free product earned with every $50.oo you spend. No limits on number of items earned. 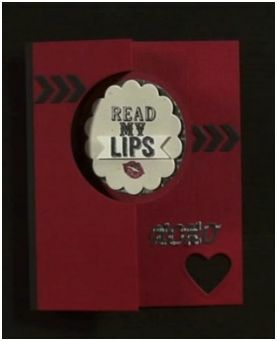 And check out the latest Stampin’ Up product that can help you earn those Free Sale-a-Bration products! 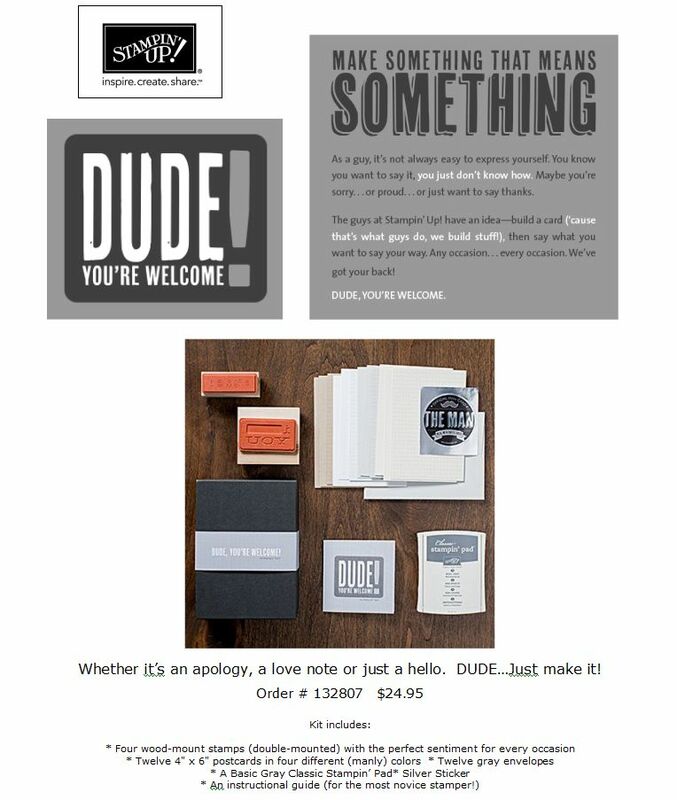 Stampin’ Up announced a preview sale of this new 2014-2015 Annual Catalog product available for a limited time. A sweet machine for making impressions! Designed to work with all our Textured Impressions Embossing Folders to transform ordinary cardstock, paper, metallic foil, or vellum into an embossed, textured masterpiece. 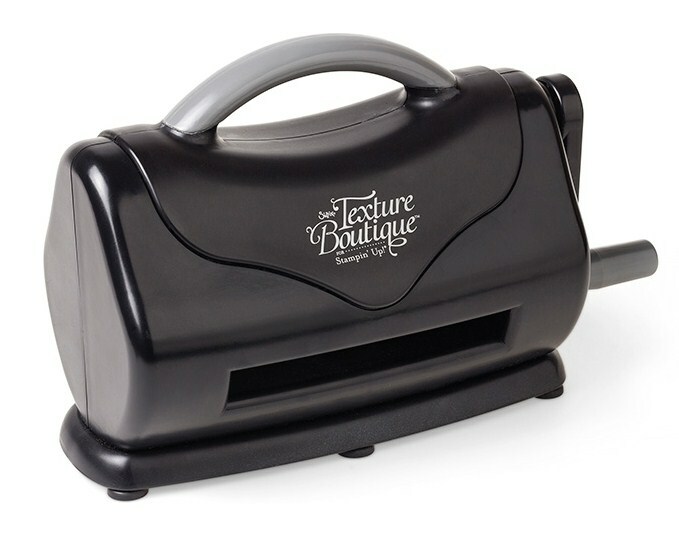 It’s a low space footprint, perfect addition to your crafting desk and is a low cost embossing only alternative. 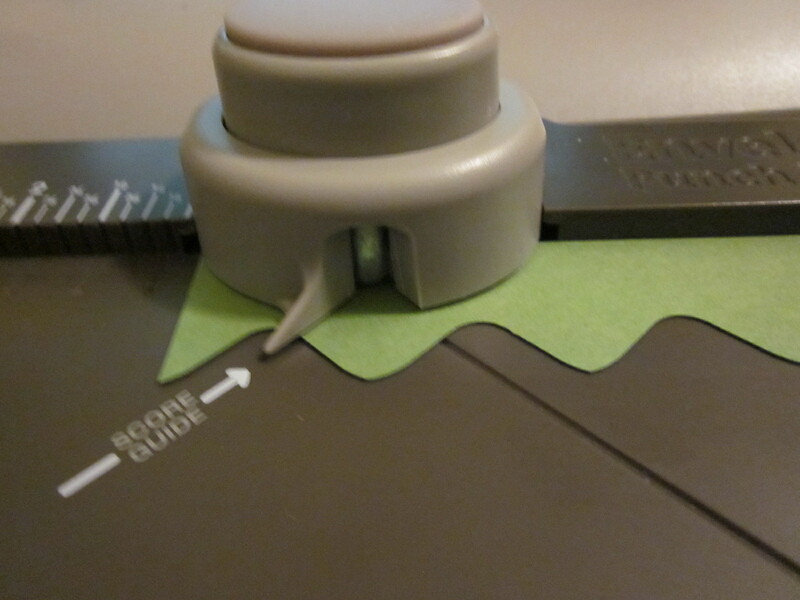 Please note this machine is strictly for embossing and not die cutting but man…what a lovely impression it makes! To order click on my order now button in the right hand sidebar or click here. Enjoy the new season of Sale-a-Bration and let me know if you have any questions about the new machine. 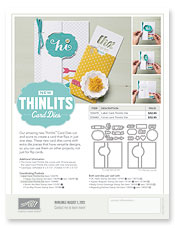 Stampin’ Up’s new Thinlet Card Dies will make you flip! There’s a new die in town that will make you flip! Here’s a close up look at the two sets of accompanying dies. Circles on the left and Labels on the right. Did that go by too fast for a good look? No worries. Here are some close up screen shots to help you figure them out. All images are © Stampin’ Up! Both the inside and the outside views use February’s Best of Valentines stamp set (still avaialble). Holiday Catalog Halloween Hello gets a workout here along with the new Witches’ Brew paper from that same catalog. One of my favorite stamps from Yippee Skippee appears here on the inside. 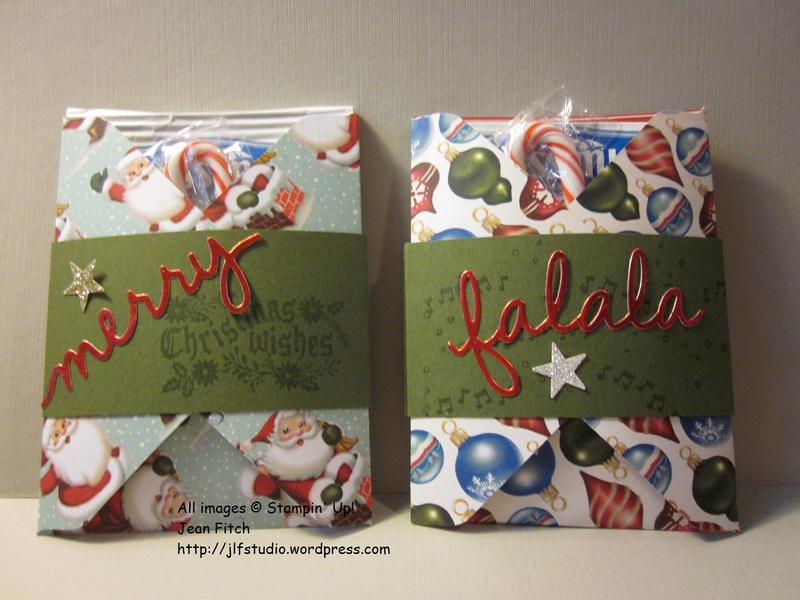 Gotta love the new Festive Flurry stamps and dies from the Holiday Catalog on this one! 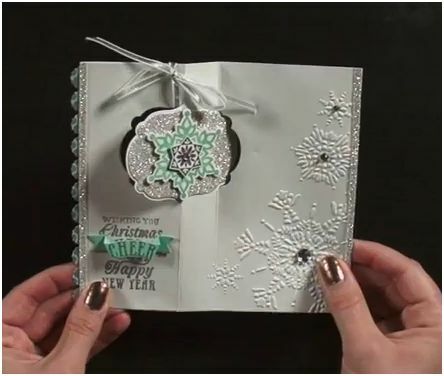 And that’s the Northern Flurries embossing folder in use too. Here’s a great blog post on the Stampin’ Up customer blog that outlines ideas and uses for the new die sets. As always you can order these dies and any other of your Stampin’ Up products by dropping me an email or selecting me as your demonstrator in the Stampin’ Up online store. 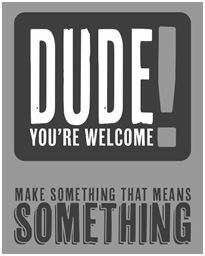 Dude, You’re Welcome! Two videos – check it out if you love to laugh. 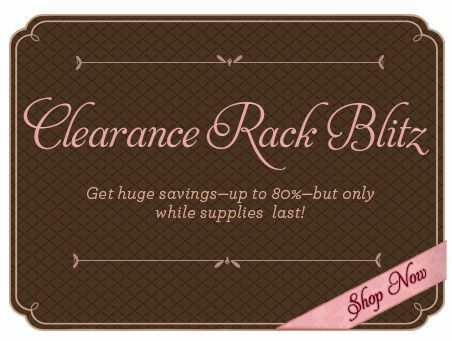 Breaking Stampin Up News: Clearance Rack Blitz announced while we were sleeping!! We interupt the Blog Hop for this just in….. 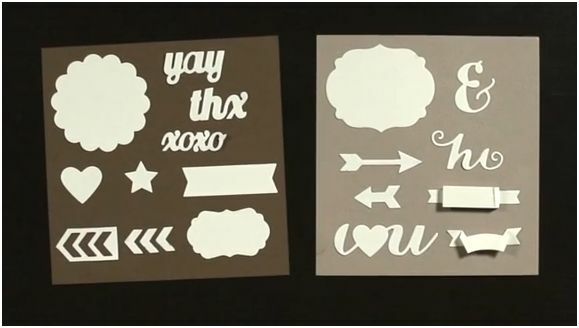 While we were sleeping Stampin’ Up Restocked the Clearance Rack! And when they say Blitz…they do mean BLITZ!!!!! Items up to 80% off! But only while supplies last. When they are gone…they are GONE! My order is in…how about yours???? Items are going fast…even at this early hour. 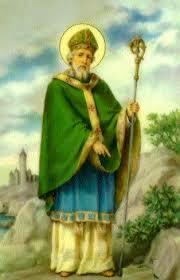 And to sweeten the deal I have a little Christmas Gift of my own for you. How about….FREE SHIPPING!!! Through the end of December! That’s another 10% savings for you! One catch…you have to place the order through my online store here and I’ll have to PayPal you the shipping back or give you a gift certificate towards your next order as the online store doesn’t yet have a way to handle a demonstrators personal specials. Over 300 new Clearance Rack items are being added to the Online Store at discounts up to 80 percent off retail-only while supplies last! Qualifying Clearance Rack orders are eligible for hostess benefits/Stampin’ Rewards. Bonus! – Note only if ordered through my online store site. Note: You can add regular non Blitz items to the same order so if you are running low on my beloved Champagne Glimmer Paper or anything else from the Holiday Catalog or the Annual Catalog feel free to add those to your order and yes…I’ll even honor the Free Shipping on those items too! Times a-wasting and the items are flying off the shelves. Santa and the Blitz waits for no woman! Or man! Click here to start your own personal Holiday Blitz experience!